Phyllo dough, one of the easiest ingredients I’ve worked with so far, you can create wonders just by using phyllo sheets. 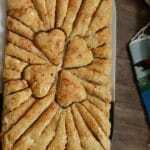 Goulash , or phyllo dough, recipes are one of the widely common and appreciated dishes in the Middle East cuisine. 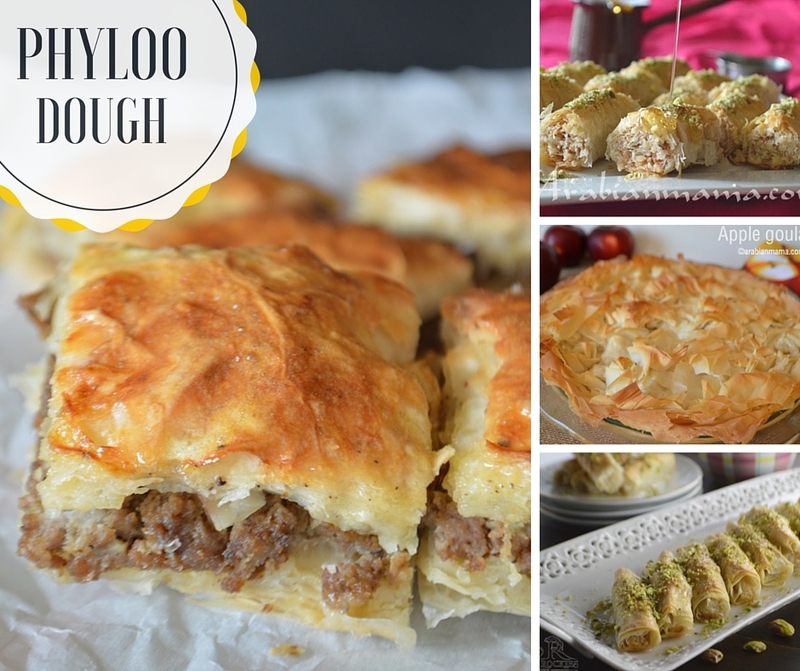 You can make delicious and easy appetizers/desserts using phyllo dough. There is something in those buttery, crunchy layers that makes you enjoy them and even ask for more. There are no new recipes for this week, as we are getting the house- and the kitchen – ready for the holy month of Ramadan, that will start – most probably- next Monday. But that does not meant that I will leave you with nothing to inspire you, kitchen-wise, this week. 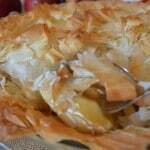 Here are some of my favorite recipes for phyllo dough, I hope you will like… and as usual …. Enjoy!! Enjoy your holidays and thanks for your delicious roundup. Just in time- I was recently thinking about making something with phyllo pastry- I especially like the looks of the Syrian Oozy! I hope you have nice holidays! 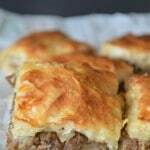 I have not baked with phyllo for awhile…thanks for the round-up Amira, they look delicious! This looks and sounds very yum and comforting Amira!